Gout is one of the most painful forms of arthritis. It is mainly caused when there is an excess of purines in the body. This leads to the formation of sharp crystalline particles at the joints. This leads to inflammation and pain in the joints. Most people complain of severe gout attacks after consumption of alcohol. This is not just a coincidence. Studies have shown that people who consume beer often are at a higher risk of gout. The more frequent the beer consumption, the higher will be the chances of suffering from gout. In a study conducted, uric acid levels in the blood were tested in beer drinkers. Soon after consumption of beer, the uric acid levels in the blood shot up. This in particular is because of the alcohol content in beer. On consumption of alcohol, the kidneys concentrate on excreting the alcohol out of the body. This would mean that they might not function well in filtering out the uric acid. That is why the uric acid levels in the body increase. Beer contains higher concentrations of purines. Purines come from the brewer’s yeast in beer. Purines are broken down to uric acid. Normal levels of purines are required in the body. The normal levels of uric acid can be filtered out by the kidneys. 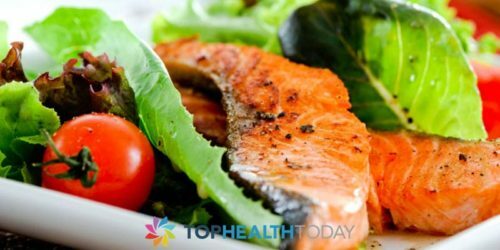 But higher levels of purines would result in higher levels of uric acid. Kidneys wouldn’t be able to process the increased levels of uric acid. In the people who already have the symptoms of gout, a little beer is enough to aggravate the condition. A single serving of alcohol/beer per day would show a noticeable increase in gout. The more frequent the consumption and the higher the quantity consume, the more severe was the impact. So for the people who have gout, even a single mug of beer is too much. 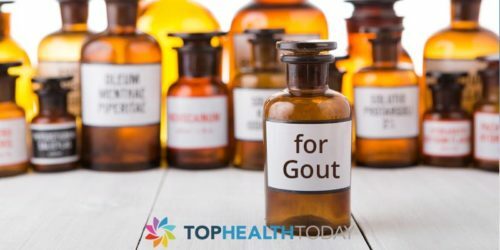 For those at higher risks of gout, consuming daily or even weekly consumption can eventually increase the chances of gout. Wine, however, is not related to the increased risk of gout. Even the beers that have lower levels of alcohol can play the villain because of the purine content in them. What else can you do besides cutting out beer? Besides these, any other foods rich in purine should be avoided by those with gout. A sedentary lifestyle can also increase the risks. Gout can occur in people of different age groups. Middle-aged men are at higher risks, though. So if you have gout or if you are at higher risk of gout, medication alone would not solve the problem. Besides monitoring the purine levels in your regular diet, keep a check on the alcohol consumption. 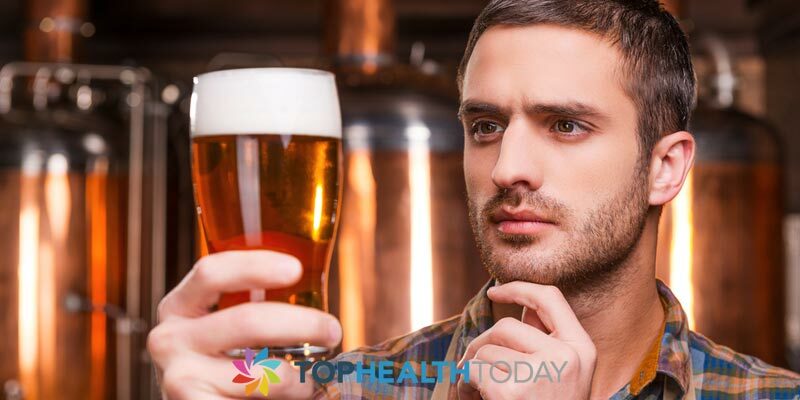 Beer is something you should forget if you want to avoid one of those severe gout attacks.